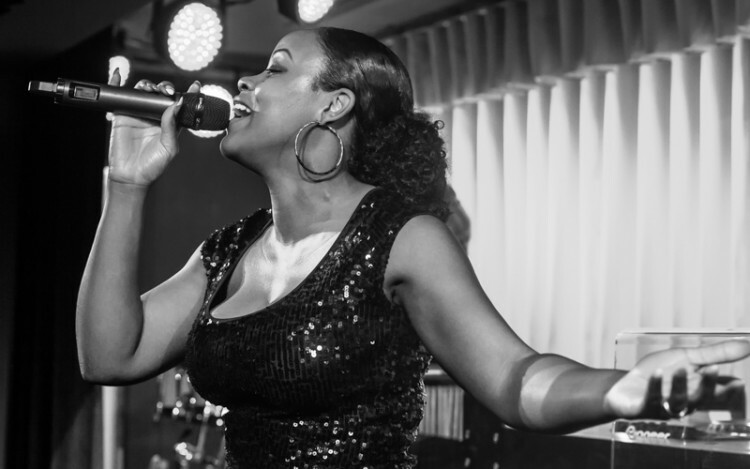 With her unique RnB, Pop and Soul vocals, Cherri has independently built up quite a name for herself on the UK music scene. With underground releases alone, her tracks have been distributed internationally after touring with Tinchy Stryder. As a songwriter, Cherri scored her first top 20 single with Lethal Bizzle titled “The Drop” in 2014 and the very same single was heavily featured on Formula One and the 2014 FA Cup Final. Cherri was invited by Jessie J to support her on her second Nationwide UK tour and also performed as a backing vocalist with Jessie on her worldwide tour, performing in Australia, Singapore and all over Europe. Cherri is currently writing and recording new material and is now part of the female collective High On Heels.